The following sample goals/objectives have been provided by teachers and administrators from across the state. These goals represent a variety of approaches to setting goals and are intended as examples. Districts, in accordance with their state-approved evaluation plans, should determine how specific goals/objectives will be set after assessing their unique priorities and student needs. All names and identifying information have been removed. 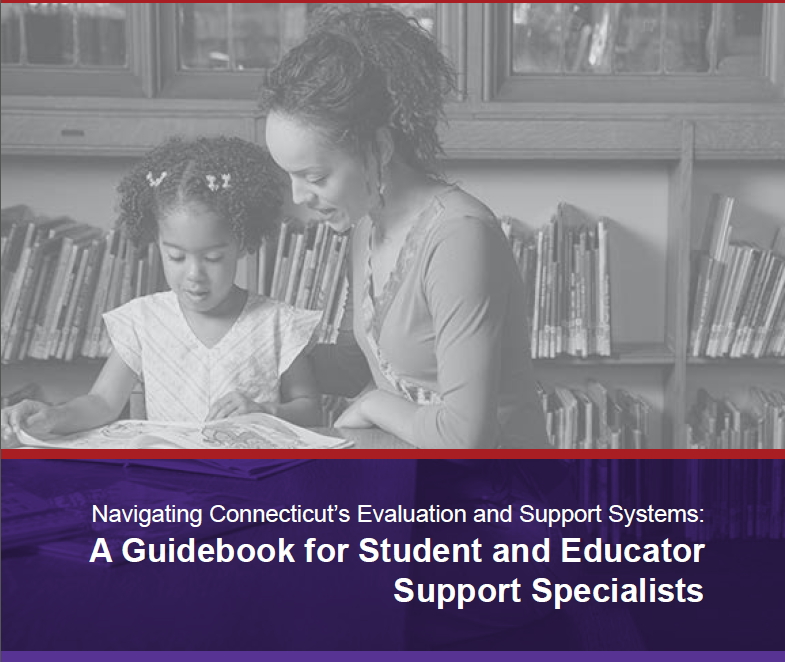 The Connecticut State Department of Education (CSDE) has acknowledged the critical contributions of support specialists as collaborators and providers of essential curricula and services, leading to positive learner growth and development. By implementing a fair, accurate, and meaningful statewide evaluation and support system, the CSDE, in partnership with a variety of partners/practitioners, has fostered a culture where support specialists have a clear understanding of what defines excellence in their work. This focus on educator effectiveness, as applied to all educators, is intended to be both a guide to exemplary performance and recognition of the influence support professionals have on teaching and learning. Promoting educator effectiveness serves to engender pride and provide prioritized, specific, and actionable feedback, along with continuous support. Please note: Although not certified by the CSDE, the CSDE recognizes the significant contribution of School Nurses to student outcomes. As such, there are additional guidance documents meant to inform the evaluation of these professionals. However, they are not required to take part in the new evaluation and support system.